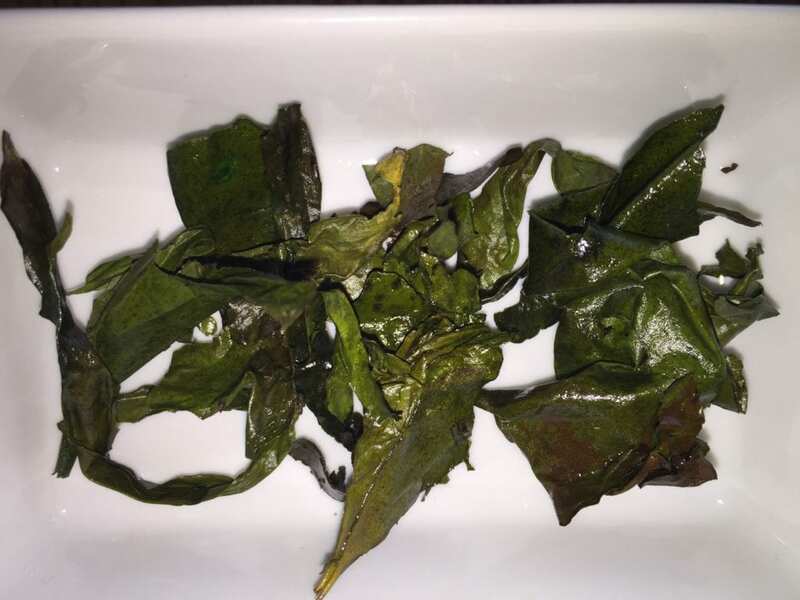 Here is a basic recipe that is healthy quick & easy , WARNING : seaweed crisps are addictive ! 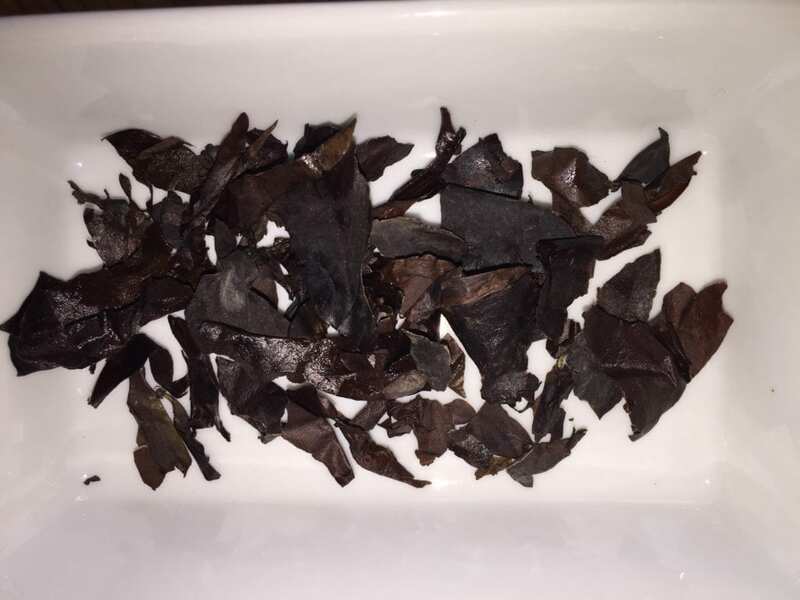 1- Choose from Wild Irish Seaweed Dillisk,Kombu or Sugar Kelp . 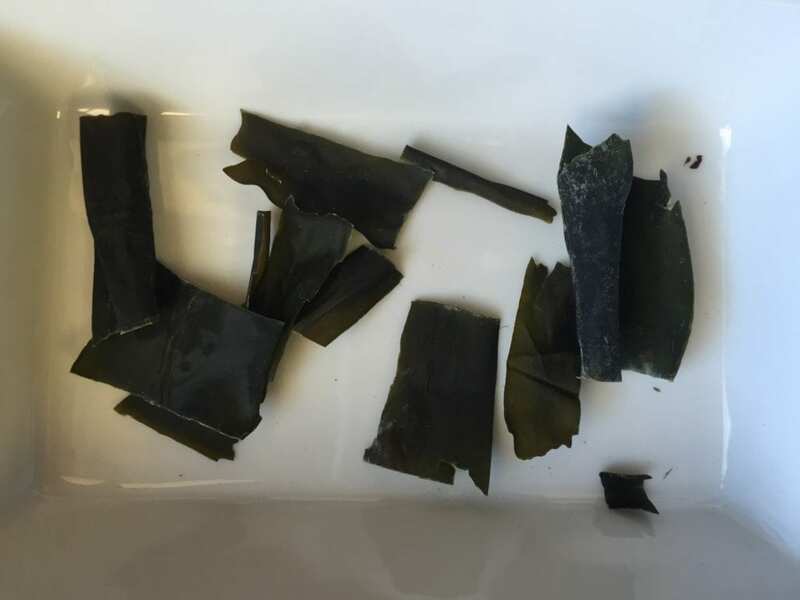 3- Remove seaweed from the packet , no need to re-hydrate. 6- Once the seaweed is coated in oil, spread evenly on a baking tray & place in a hot oven . 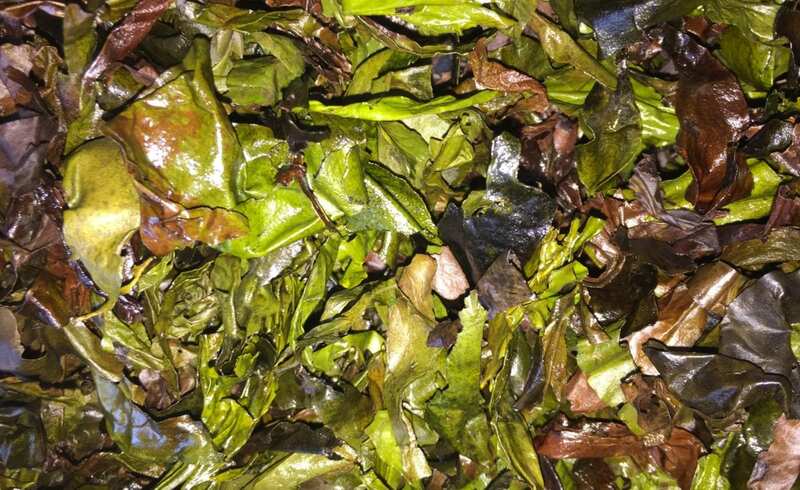 7- wait 5 minutes & toss again – once the Seaweed has started to turn green (Kombu & Sugar Kelp will turn golden ) , it done ! 8- Let cool, & Enjoy ! You can also crush up your Dillisk crisps and use them as a Healthy Salt alternative on Pizza’s,Pasta’s,Baked potatoes or popcorn ! . Kombu & Sour cream dip is also amazing !